This is because of a new "feature" called Raise to Wake. It doesn't unlock your lock screen, just wakes it so you can see the date and time quickly, which is pretty damn useful if you're not into wearing watches around your wrist. It also gives even quicker access to the widgets screen and camera shortcut. However, it's not all sunshine and roses. If you already have a time-teller around your wrist, and don't really use widgets, this action can be fairly annoying and unnecessary. Plus, it can come on when you don't want it to. Just imagine the disgruntled patrons next to you in a movie theater when you accidentally light up your seat. Additionally, if you happen to have a small child who likes to play around with your iPhone, it makes it easier for them to take photos or access the passcode screen. If they button smash enough, they could potentially lock you out of your iPhone—or possibly even wipe it if you have "Erase Data" enabled in Touch ID & Passcode. 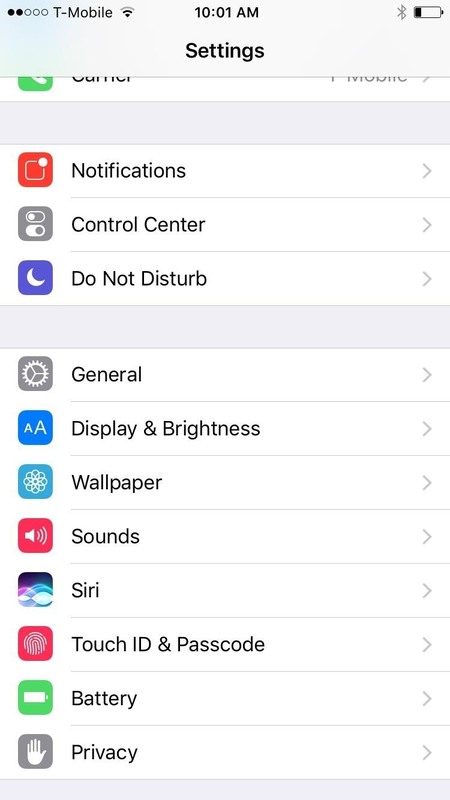 This feature is only available on the iPhone 6s, SE, and 7 models, and while it's on by default, is super easy to disable. 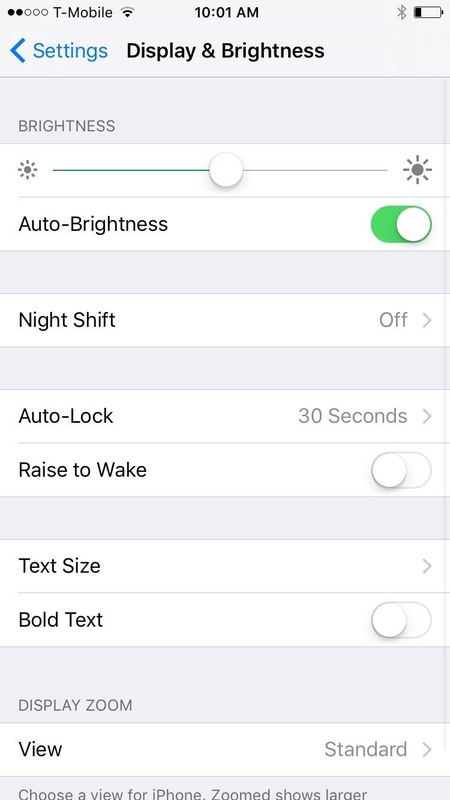 Just navigate to Settings -> Display & Brightness, then toggle "Raise to Wake" off. If you'd like to try it out again one day, just go back in and toggle it on. Thank you so much for sharing this...this has been bothering me for days! !